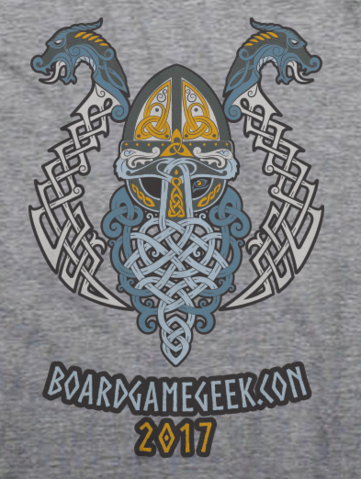 Our partners at Down to Game attended the Board Game Geek convention for the first time this year, and they had a blast! Caylie played more than 30 games at the convention, and she put together this great article highlighting the games that stood out. Click here to view Caylie’s quick reviews, and stay tuned for more in-depth reviews of her favorites! 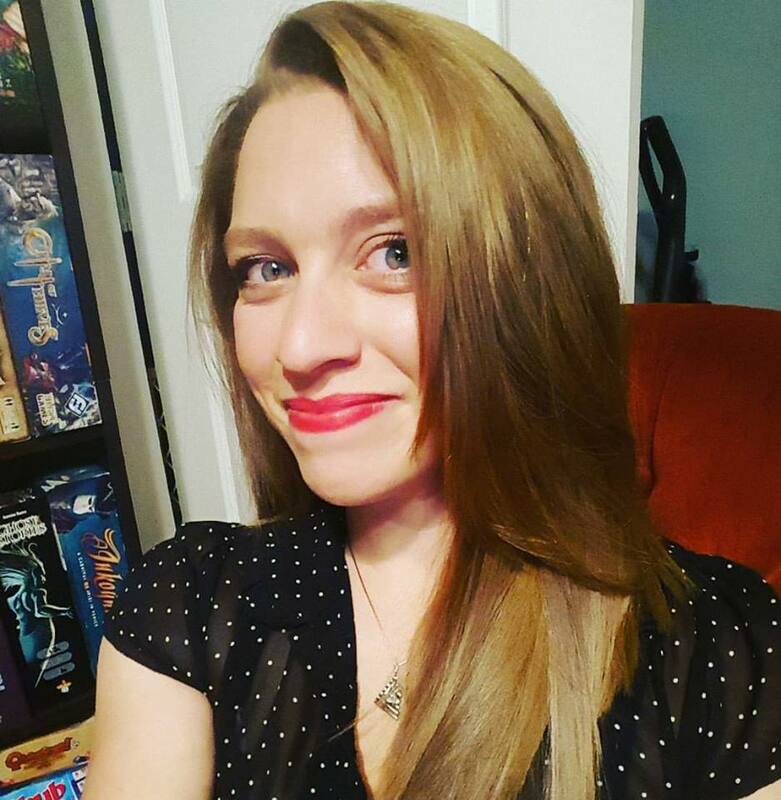 Caylie Sadin is the Editor-in-Chief of Down To Game. She’s in charge of penning almost everything on the site, from this page, to the reviews, and even the descriptions of the rules videos. You’ll also see her face in her review videos. Caylie’s nerdiness began when she was about 8 years old, and was introduced to some classic Dungeons and Dragons novels. Her favorite board games include Castles of Mad King Ludwig, Battlestar Galactica, and Mansions of Madness 2nd Edition. Her favorite book is The Name of the Wind, and her favorite video game series is Dragon Age.